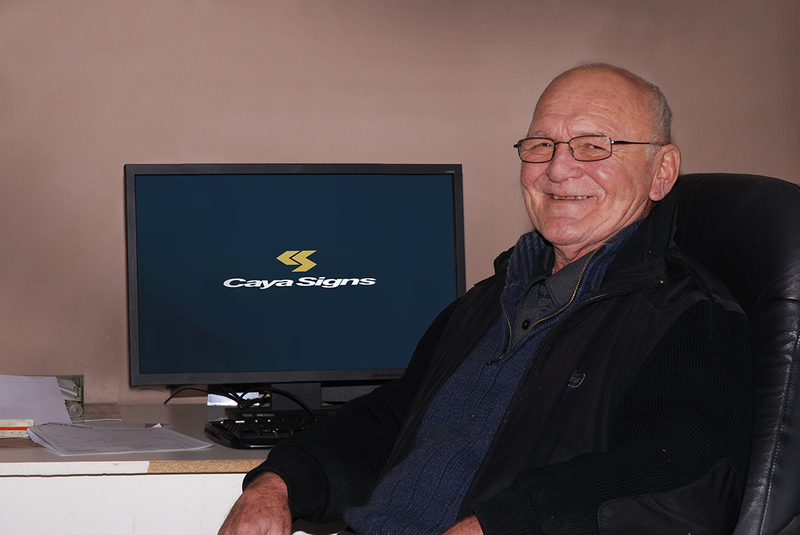 Luke, a life long sign maker with over 45 years experience has been building his business, Caya Signs, since 1970. 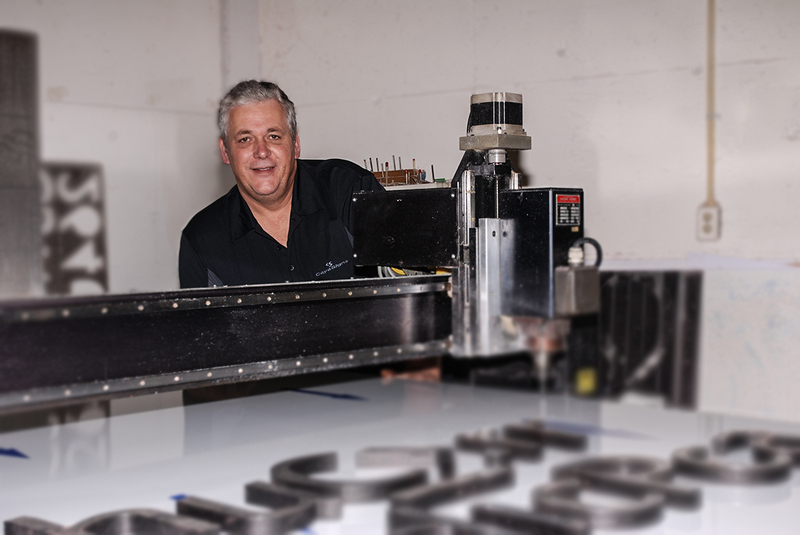 Junior has his Dad's talent for sign making and has been honing his craft in the business since he was 17 years old. 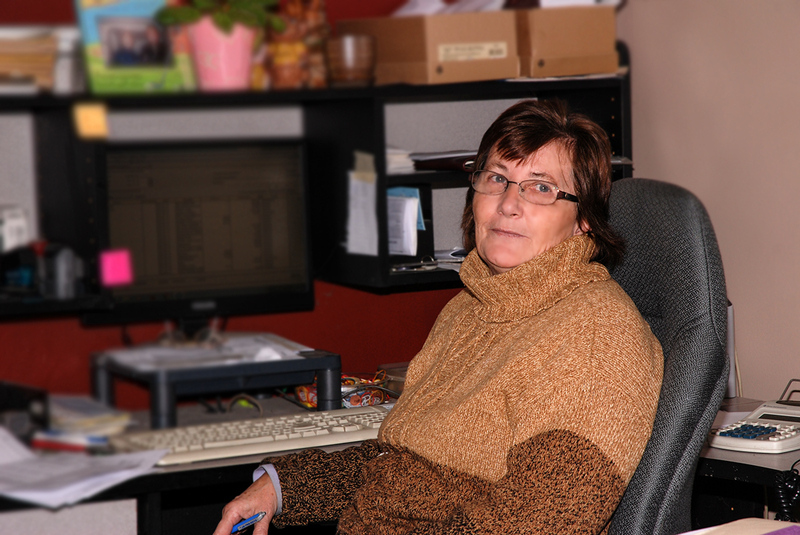 Jean has been actively keeping Luke in line since the the business began... OK probably far longer than that! 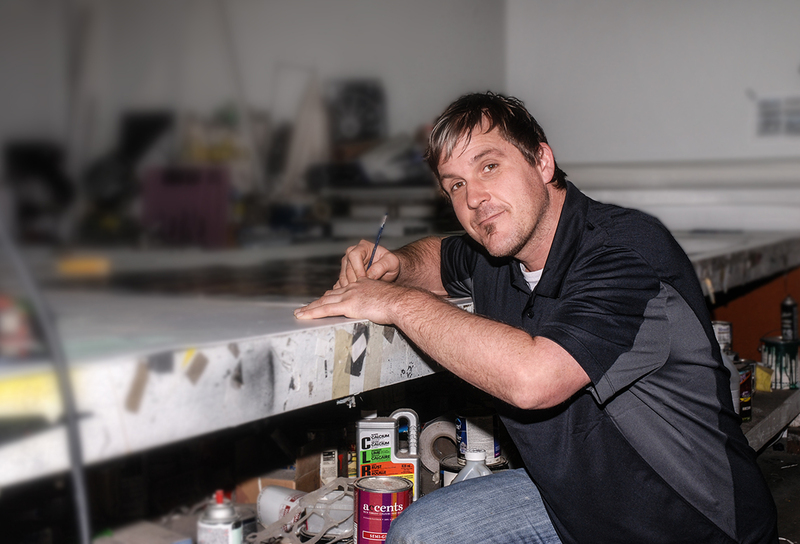 With over 35 years experience in the sign industry Pat is your best choice for your next sign install.